Casino-Mate is a Microgaming casino that focuses mainly on players from Canada, and New Zealand. However, players from the rest of the world can also play at the casino. Casino-Mate is licensed and registered in Malta. At Casino-Mate, you can expect to get some of the best, old-fashioned Aussie hospitality. Play hundreds of games from the top software providers in the casino industry, such as: Microgaming, Quickspin, BetSoft, Play ‘n Go, and Spigo. The casino is also available in mobile mode – so players can play casino games on-the-go. Check out our complete Casino-Mate Review below to get the latest information about Welcome offers, deposit and withdrawal methods, and accepted currencies. Casino-Mate has a wide selection of online slots which cater to different players with different levels of casino gaming experience. There are three reel pokies, five reel pokies, vintage-style pokies, as well as Progressive Jackpot pokies. Enjoy some of the best online slots or pokies that Microgaming has to offer, such as: Immortal Romance, Thunderstruck II, Jurassic Park, and the HBO popular series, Game of Thrones. Casino-Mate offers some of the most popular progressive pokies, such as Mega Moolah, and Treasure Nile. Try your hand at any of these progressive jackpot pokies and you could win big! Has an extensive selection of Microgaming games. Safety and security is guaranteed. The casino uses 128 BIT SSL technology to keep all personal information, money, and gambling history secure. No NetEnt games available at this casino. The minimum deposit is €/$20. All Free Spins are zero wagering. Free Spins will be given on the Second Strike Slot. The wagering requirement is 50 times (50X) play-through and 100 bets on the welcome offer and any match bonus of 100% or more. 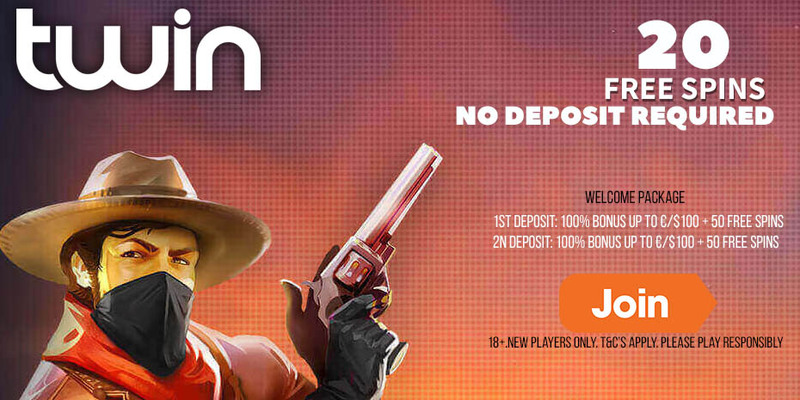 Winnings from welcome bonus offers are limited to a maximum of €/$5000 withdrawal. Different games contribute a different percentage towards the wagering requirements: Slots and parlor games count 100%, Classic Slots count 75%, Live Dealer roulette and Blackjack games count 10%, All Live Dealer Baccarat and Casino Holdem games count 5%, Table poker, all roulettes, craps, baccarat, Casino War, and Sicbo games count 8%. Players from the following countries are not eligible to receive Welcome bonuses or any bonuses at the casino: Poland, Albania, Algeria, Croatia, India, Pakistan, Azerbaijan, Bosnia and Herzegovina, Central Africa, Croatia, Georgia, Indonesia, Portugal, Serbia, Latvia and Thailand. The deposit options at Casino-Mate are: Neteller, Skrill, Paysafecard, Visa, Instant Bank, InstaDebit, EcoPayz, and Mastercard. The withdrawal options at Casino-Mate are: Neteller, Skrill, Visa, InstaDebit, EcoPayz, and Mastercard.